Dubai, U.A.E. 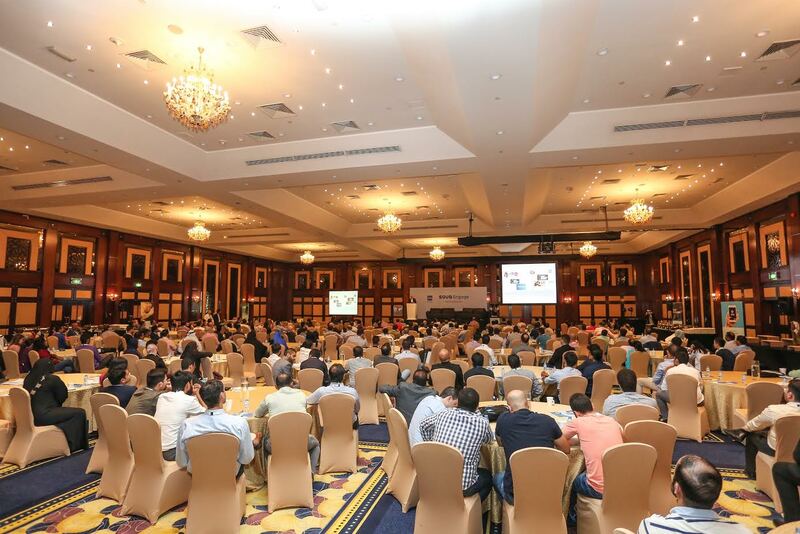 : SOUQ.com, the largest online and marketplace platform in the Middle East hosted a highly engaging event to enable and empower sellers and SMEs to grow their businesses in the region. ‘SOUQ Engage 2016’, the first of its kind conference, provided an integrated platform for sellers to interact with the SOUQ.com leadership team and accustom themselves with the company’s new offerings. The interactive sessions and workshops witnessed participation by over 200 sellers- allowing them the opportunity to share their experiences and learn best practice from fellow sellers at the event held on 11th October at Al Multaqua Ballroom in Dubai World Trade Centre. During the conference Ronaldo Mouchawar, Co-Founder & CEO of SOUQ.com introduced SOUQ.com ‘s new innovations and seller programs – “Fulfilled by SOUQ” and “SOUQ Selling Centre”, especially designed to empower sellers to grow their businesses as well as provide a significant selling experience to their customers. “Fulfilled by SOUQ.com” is an innovative programme built on the foundation of an advanced fulfilment network that offers unparalleled benefits to both sellers and customers. Mouchawar also highlighted the role and importance of SMEs in the e-commerce ecosystem today and SOUQ.com’s commitment to help them overcome the challenges in the industry.